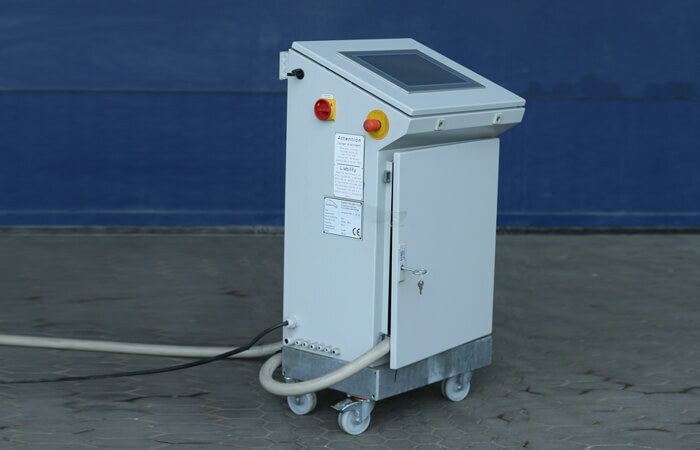 Digital display, coin counter, fan, scale and other accessories, as well as other special equipment. 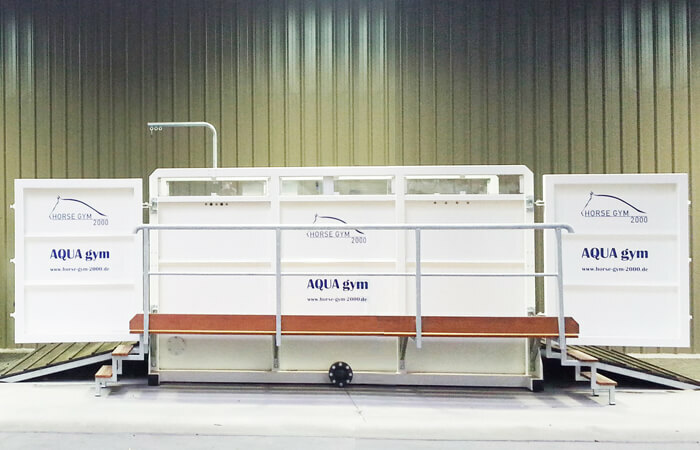 We develop horse treadmills and aquatrainers for training, therapy and rehabilitation. 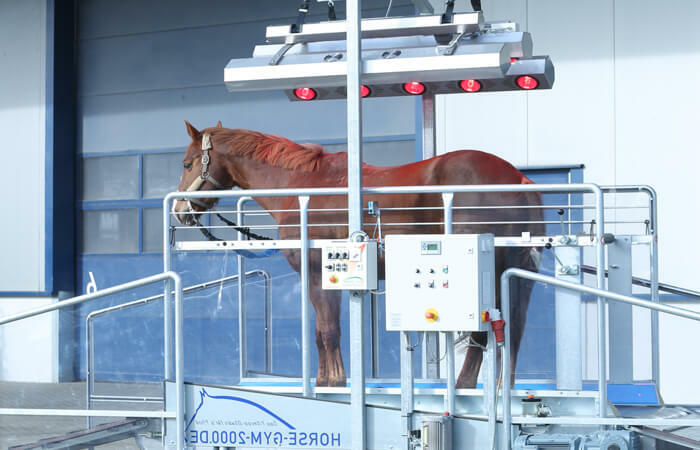 The horse SPA, the horse solararium and the vibration plate contribute to an effective prevention against injuries and support the natural movement process. 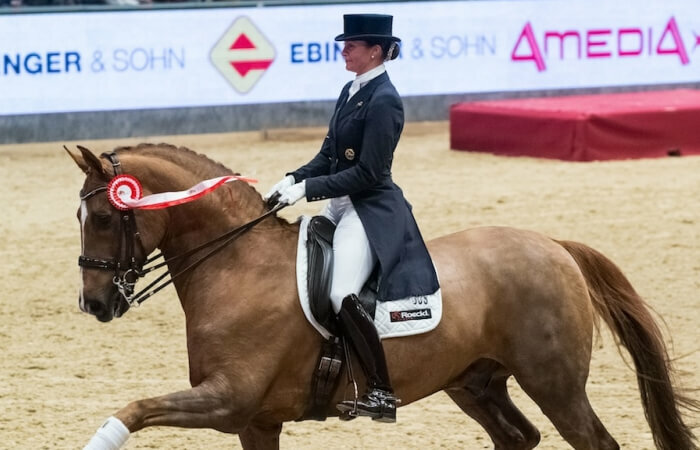 We support the most famous riding stables and stud farms worldwide, as well as their athletes with our excellent training equipment for an optimal movement. 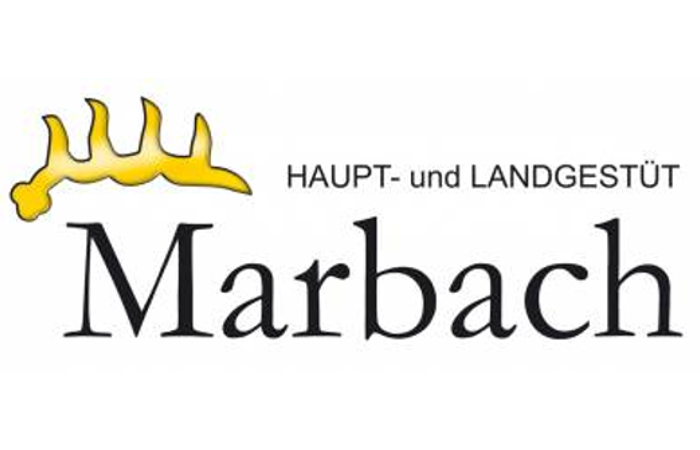 The Haupt und Landgestüt Marbach is one of four test stations for stallions in Germany. Worldwide known thoroughbred breeding facility on the island of Hokkaido in Japan. It is part of the Saxon stud farm, which also includes the regional school for riding and driving. Our products set standards. NEW: Pulse heart rate control. Original Horse Gym 2000 Quality since 1997. From the inventor Siegfried Mitzel. Certified quality, safe and reliable. According to the valid EC directives. All products are 100% manufactured by our engineers in Germany. Our service staff is available for you 24 hours, 7 days. Own delivery and commissioning within Europe. You can find the world of walker treadmills, trotter treadmills and gallopp treadmills. 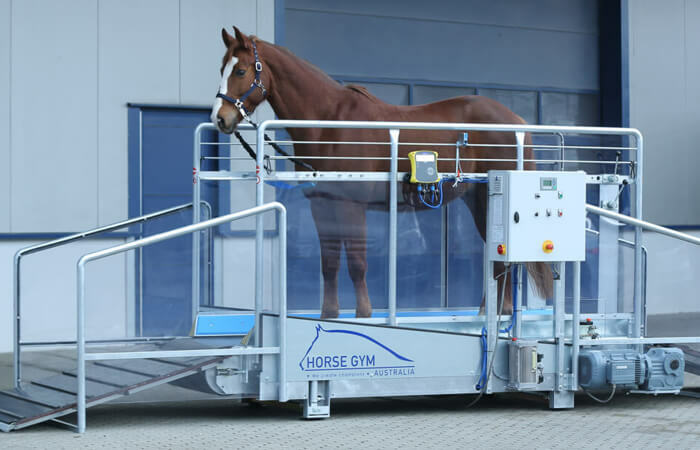 We are always pleased to note that we are the epitome of the ideal training treadmills for sports horses and leisure horses: Horse Gym 2000 GmbH - the original! 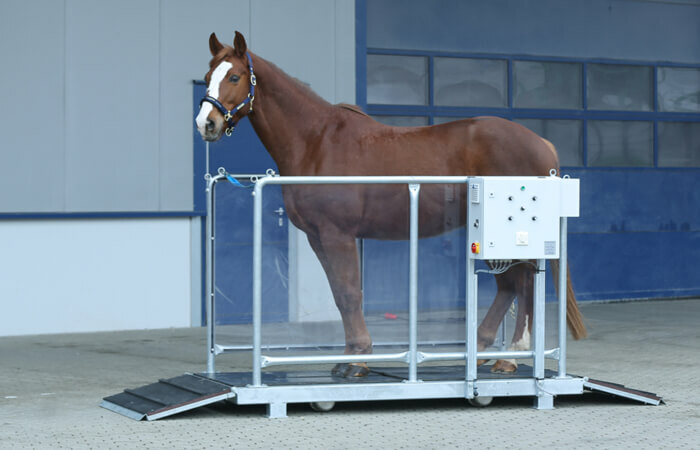 Whether stallion or mare, thoroughbred or cold blood, our high-quality treadmill for horses will help you achieve natural movement - safely and gently. 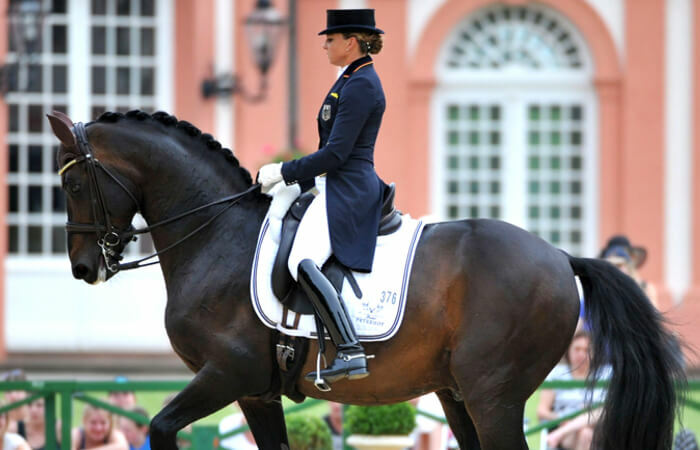 High-quality top-notch technology accompanies you reliably in the training work of dressage, jumping and driving horses. Time is a tiny detail. Sometimes it is a surprisingly practical idea. 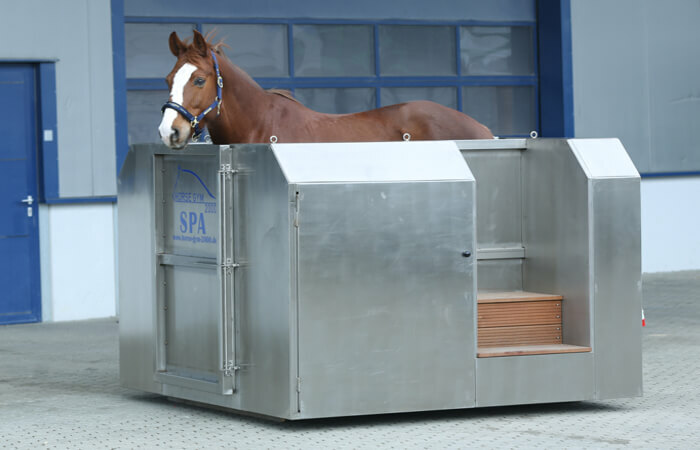 Our fitness studios for quadrupeds offer you real added value and are characterized by their low-maintenance, robust construction. An optimum movement sequence, the maximum safety and an increased operating comfort are the first priority. 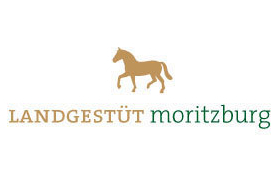 Horse Gym Founder and Managing Director Siegfried Mitzel is a specialist in all specific product areas. 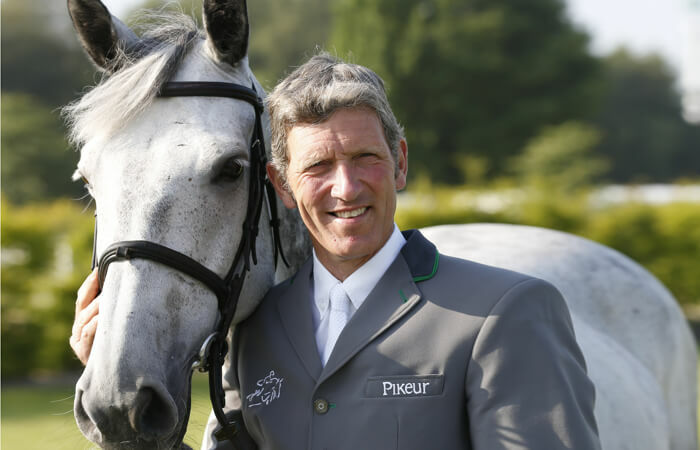 The passionate horse enthusiast develops unique, innovative products with technical know-how and passion. These include, for example, the patented forest floor technology, the patented panic closure system and many other innovations. We know the new trends and constantly expand our range of products with new, horse-friendly developments. This includes the new horse-belt with pulse heart rate control - one of our many innovations. 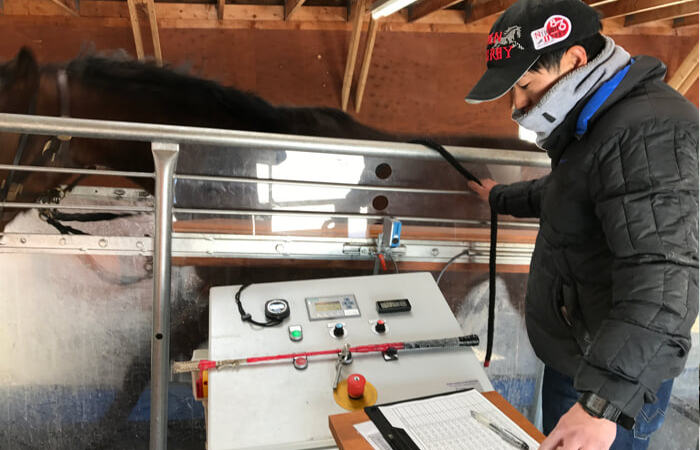 The other devices, such as the solarium, aquatrainer and vibration plate, also support riders, horse-enthusiast families and trainers reliably in their daily work. Numerous references prove the high-quality and effectiveness of our high-tech devices. 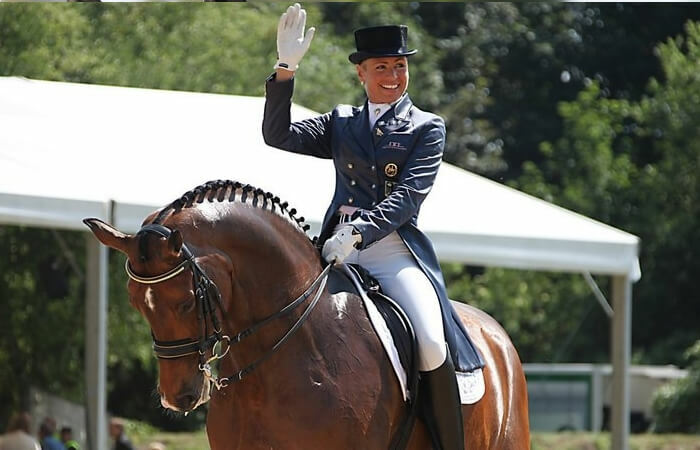 For example, Ludger Beerbaum, Marcus Ehning, Meredith Michaels-Beerbaum and many other professionals have worked with our devices for muscle building, hydrotherapy and horse rehabilitation for many years. Our products are used worldwide and inspire horse owners around the world. In Europe, for example, Germany, Austria, Switzerland, France, Italy, Spain, Russia and the UK, as well as the Benelux countries Belgium, Netherlands and Luxemburg. We supply international customers in America, for example the USA and Canada, as well as in Asia, Japan, Kuwait, Saudi Arabia and the United Arab Emirates. You have the opportunity to exhibit at many prestigious trade fairs. We would be pleased to answer your questions and to receive any feedback, ideas or suggestions. © Copyright 2019 Horse-Gym 2000 | Implementation by webconsilium.de | * All prices excl. VAT plus freight, assembly and instruction.